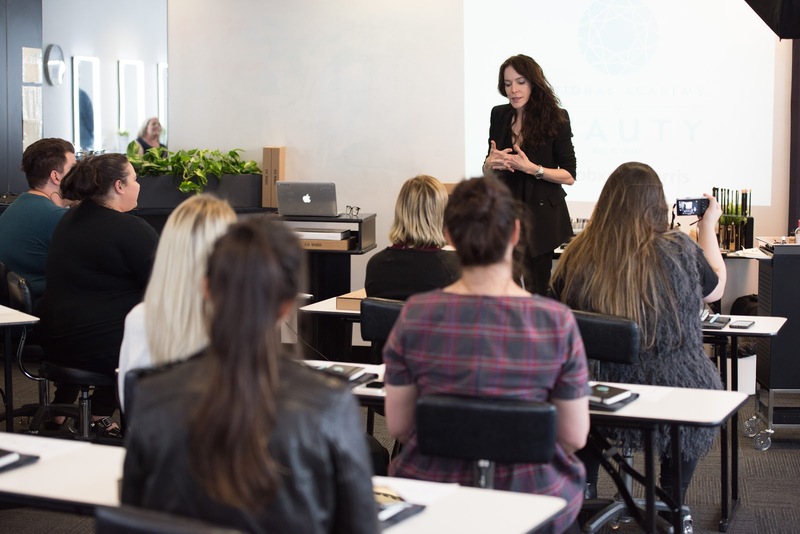 The National Academy of Beauty is proud to announce they are running workshops in Brisbane and Melbourne featuring world famous Makeup Artist Rae Morris. The classes range from one day intensive sessions to a five day workshop and cover many aspects of makeup artistry including, but not limited to. anti-ageing makeup and editorial makeup. Classes vary in pricing from $50 to $2000 depending on their length and some include a take home goody bag. 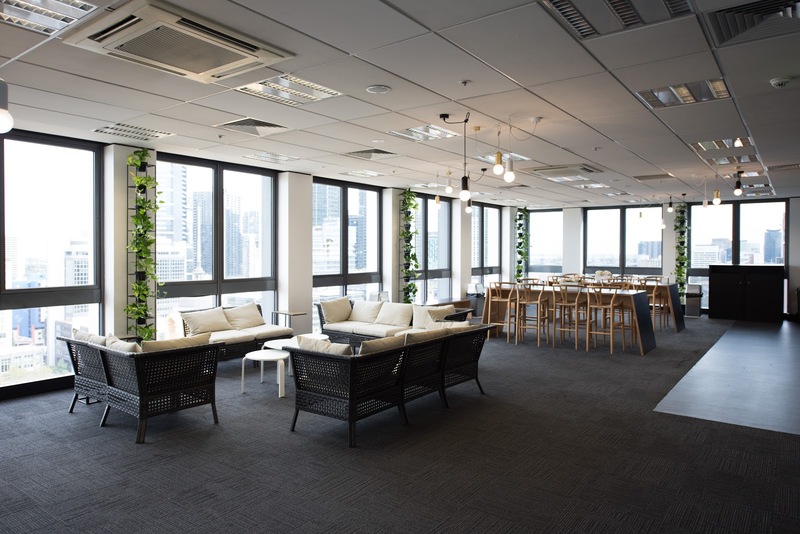 After viewing the Academy grounds I can confidently say they are set up for some serious learning and skill building, the classrooms are beautifully lit with natural light, have gorgeous work stations and views of the city that will inspire you to get out there and leave your makeup mark on the world. 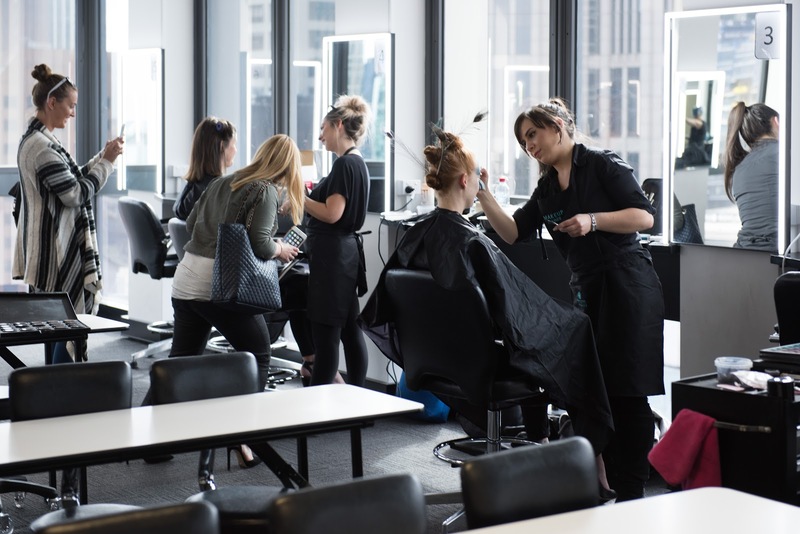 The National Academy of Makeup also offers nationally recognised beauty training with Certificates, Diplomas and Advanced Diplomas and have 5 campuses across Victoria and Brisbane. If you're not really one to attend a class, or perhaps time or money is a constraint for you but you would still like to be able to expand on your skills or learn from a pro like Rae Morris, it is worth mentioning that her latest publication, Makeup Masterclass is a wealth of information! With straightforward information the book educates quickly, proving written directions along with visual information to assist in the process of understanding application techniques. 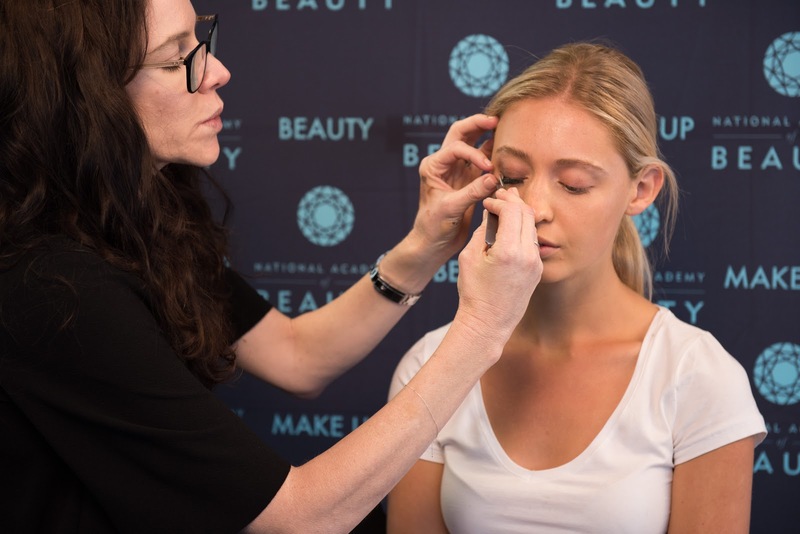 For more information on Rae Morris Workshops at the National Academy of Beauty you can view their dedicated web page here. 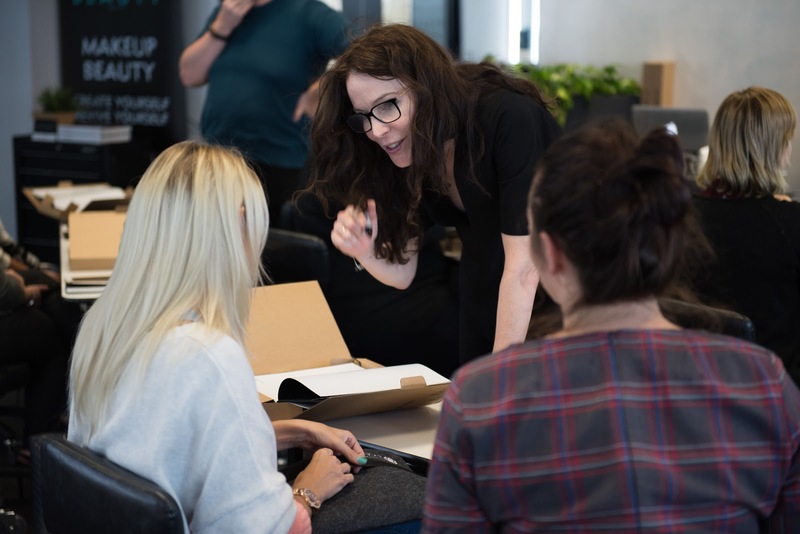 For more info on their nationally recognised qualification courses you can find more info regarding their Diploma of Beauty Therapy here and Diploma of Specialist Makeup Services here. To purchase Rae Morris' Makeup Masterclass limited edition hardcover publication visit her website here. You can also purchase the digital publication of her book or the Pocket Companion from her website or search for them on iTunes. Just Buy The Makeup 1K YouTube Giveaway!